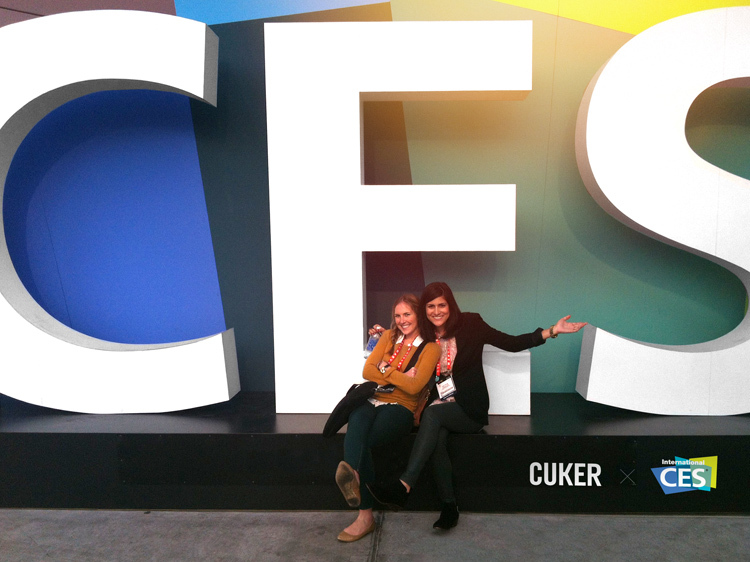 Cuker is back after attending the 2013 International Consumer Electronics Show (CES) in Las Vegas! The world’s largest annual innovation event unveiled 20,000 new products and drew in over 150,000 attendees this year, making it the largest CES show to date. Qualcomm CEO Paul Jacobs kicked off the event with the keynote “Born Mobile,” which was full of surprises, including a live performance from Maroon 5! The excitement continued as the biggest innovators in the technology industry revealed their cutting-edge products. We were proud to support our clients, Sony and Technicolor, who participated in the show. Sony had an expansive line-up of new products and technologies that offered something for everyone, and Technicolor was awarded the Videomaker Spotlight Award for their color correction software CineStyle Color Assist. We had a great time and hope to see you at CES 2014! Published on January 21, 2013 .